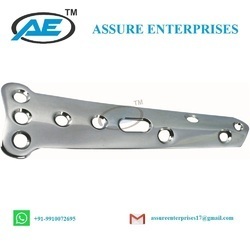 We are a leading Manufacturer of proximal lateral tibial locking plate, proximal tibia safety lock plate, distal lateral humeral plate, t-buttress safety lock plate, narrow limited contact dynamic compression plate and spoon plate from Delhi, India. 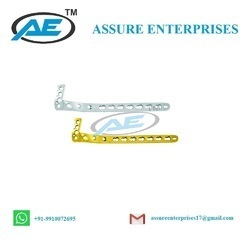 We are offering Proximal Tibia Safety Lock Plate to our clients. 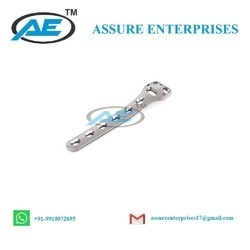 We are offering Distal Lateral Humeral Plate (Left & Right) in good international quality.It is available in 3 holes to 6 holes. Available in both Titanium & Steel. 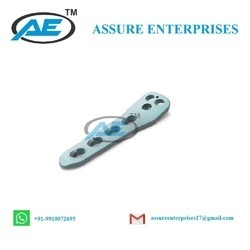 We are offering Narrow Limited Contact Dynamic Compression Plate in good international quality.It is available in 4 holes to 16 holes with 1 hole difference. Available in both titanium & steel. 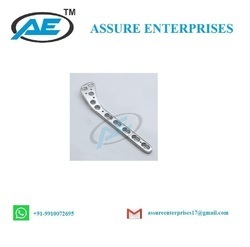 We are offering Locking Periarticular Proximal Humerus Plate in good international quality.It is available in both steel and titanium. 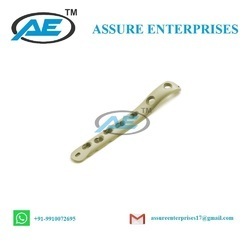 LOCKING PERIARTICULAR PROXIMAL HUMERUS PLATE 3.5 / 4.0MM- RIGHT - S.S.
LOCKING PERIARTICULAR PROXIMAL HUMERUS PLATE 3.5 / 4.0MM- LEFT - S.S.
We are offering Clavicle Hook Locking Plate to our clients. 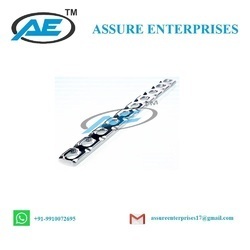 We are manufacturer of ASSURE ENTERPRISES Company is made of Philos Locking Plate in High standard quality Product in SS (Stainless Steel) & Titanium both Materials. We have available sizes 5 Holes up to 12 Holes. 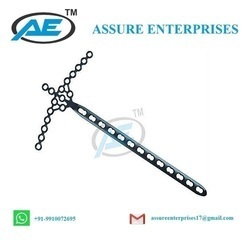 We are offering Pelvic Locking Plate to our clients. 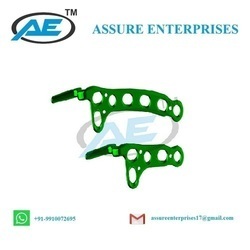 We are offering L Buttress Plate (Left & Right) in good international quality.It is available in 3 holes to 9holes. Available in both titanium & steel. 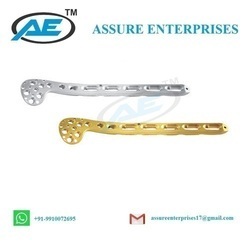 We are offering Distal Femur Locking Plate (Left & Right) to our clients. 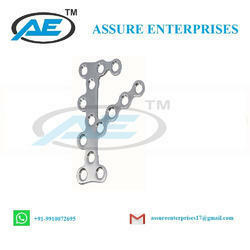 We are offering Left & Right Angle Plate in good international quality.It is available in both steel and titanium. 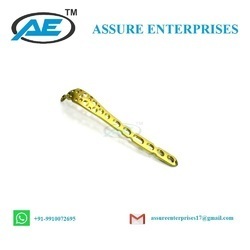 We are offering Distal Humerus Locking Dorsolateral with Lateral Support Pla to our clients. 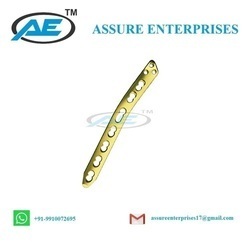 We are offering LCP Calcaneal Plate to our clients. 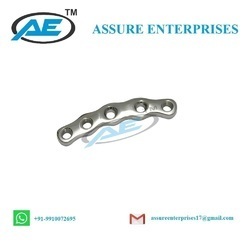 We are manufacturer of Lecestre Plate in High standard quality Product in SS (Stainless Steel) & Titanium both Materials. We have available sizes 5Holes up to 13Holes (Left & Right). 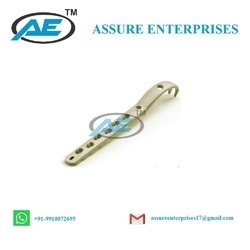 We are offering Proximal Femoral Plate 4.5/5.0mm Wise-Lock in good international quality.It is available in both steel and titanium. We are offering Cloverleaf Plates to our client. 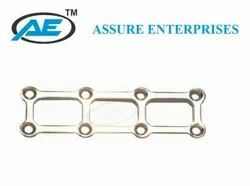 We are offering Pediatric Hip Plate 4.5/5.0mm Wise-Lock in good international quality.It is available in both steel and titanium. 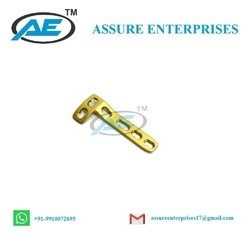 We are manufacturer of Otrhopedic Locking Plate in good international standard quality.we have big range of it.we offer Pilon Plate in SS and Titanium. 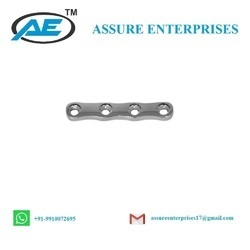 We are manufacturer of Otrhopedic Locking Plate in good international standard quality.we have big range of it.we offer Olecranon Plate in SS and Titanium. 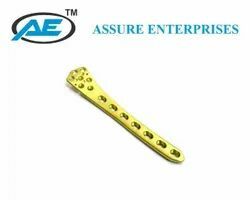 We are offering Humerus Distal Medial Plate Left/Right in good international quality. 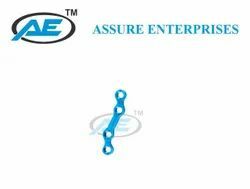 in good international quality.It is available in both steel and titanium. 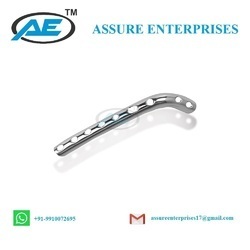 We are offering Proximal humeral plate in good international quality.It is available in 4 hole to 10 hole with 1 hole difference. Available in both titanium & steel. 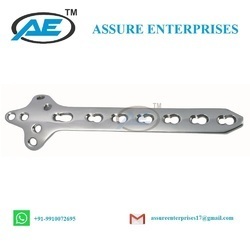 We are offering Strut Plate in good international quality.It is available in both steel and titanium. 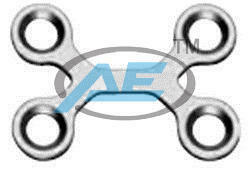 We are offering Sherman Plate in good international quality.It is available in both steel and titanium. 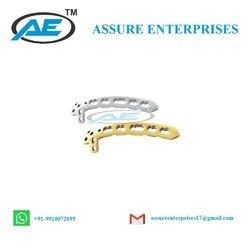 We are offering Chin Plate Double Curve in good international quality.It is available in both steel and titanium. 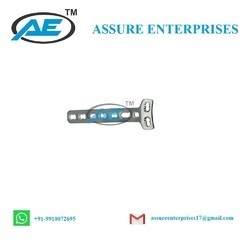 We are offering Chin Plate in good international quality.It is available in both steel and titanium.